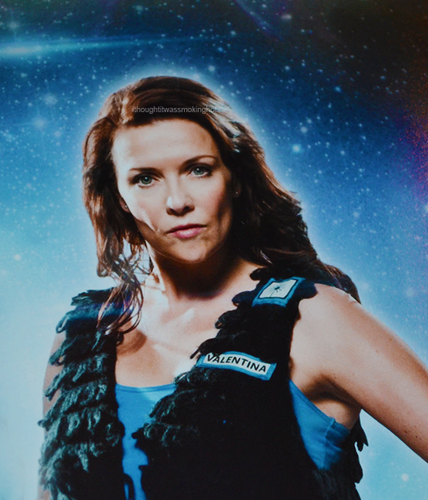 Space Milkshake promo foto. . Wallpaper and background images in the Amanda Tapping club tagged: amanda tapping space milkshake. 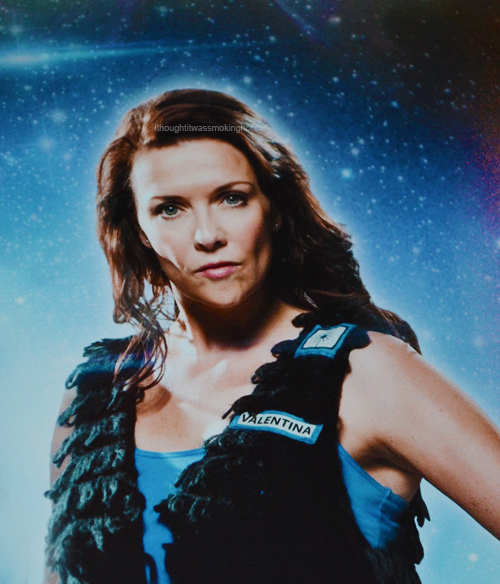 This Amanda Tapping photo might contain bustier, maillot, unitard, body suit, catsuit, leotard unitard, pak, cat suit, portret, headshot, and close-up.